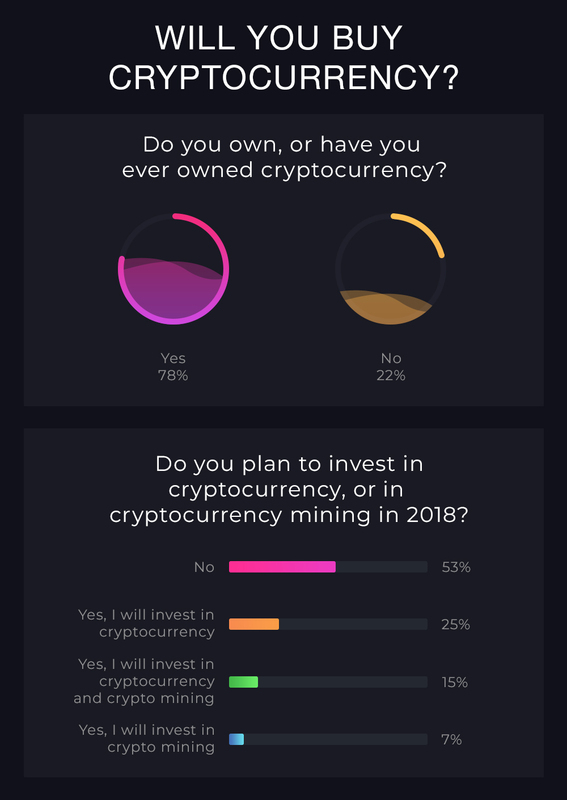 The MyBroadband 2018 Cryptocurrency Survey has revealed that South Africans who have never owned cryptocurrency still plan to buy tokens. The survey was completed by 1,244 MyBroadband readers in April, and is a good representation of the sentiment of tech-savvy South Africans towards cryptocurrencies. The findings follows the value of major cryptocurrencies like Bitcoin and Ethereum rocketing to all-time highs in December 2017, before dropping substantially at the start of 2018. 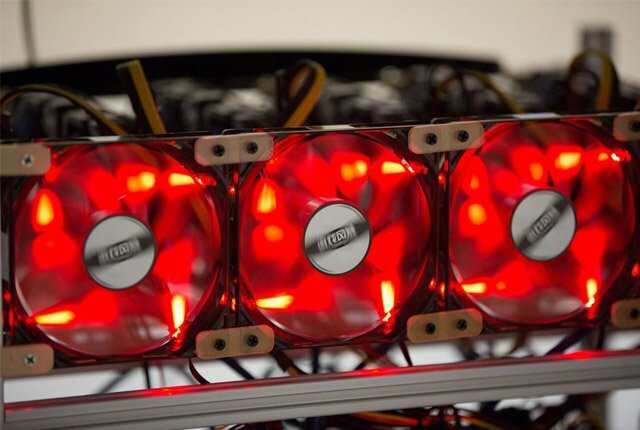 In recent weeks, however, cryptocurrencies have strengthened and Bitcoin is hovering near the $10,000 mark. This has left many investors asking: Should I get back into crypto? The results of the survey are detailed in the infographic below.